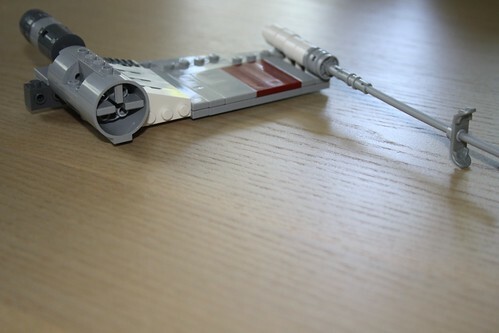 I am currently working on an X-Wing moc. The focus is to get it as close to the movie version as possible ( while strictly keeping it minifig-scaled ) , without caring about action-features , play value/"swooshability" etc . While waiting for a couple of Bricklink orders , I decided to post some WIP photos of what I have so far . Do have in mind that many of the parts' colours are substitutes while waiting for the correct coloured ones ( such as the brown nose and every white piece in there ) . Lastly , I 've decided to go with light bluish grey and not white for the main colour . I know this debate has been going on forever , and fully respect the people who want it white , but for me light bluish grey not only represents the actual colour a bit better , but also provides that battle damaged - real world and not CGI feel that I love about the original trilogy ( it's a real, living world , with real vehicles and that sets it apart as the best in the sci-fi genre , imo at least ). Anyway , enough indirect prequel shots fired , here are some pictures , please share your opinions and/or suggestions (sorry about the medium-low level quality , a friend borrowed my camera so I had to make do with my phone ) . There's also and LDD file I made which I'm attaching , it's not quite the whole thing , it's more of a sketch-up of how it's going to look without caring about how everything will connect ( as it is better to find that out when physically building it , when illegal and unorthodox connection techniques can be used ) , so have a look there , as there's much more than I've shown built in the photos above ( almost the whole thing , or at least the first version of it ) . 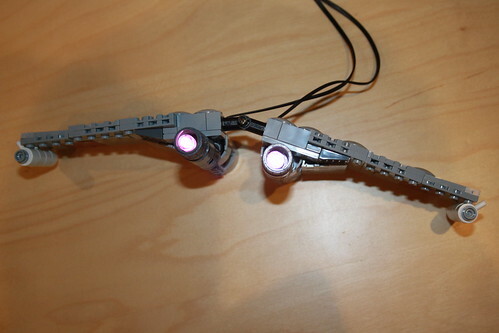 Finally , note that there's going to be a "88295" part (http://www.bricklink...colorID=66&in=A) stuck on the "85861" parts on each of the four laser-canons , they're just not available in LDD so I couldn't show it there . Please share your opinion , recommendation or any other type of feedback guys , I really need it and will truly appreciate it . Thanks for looking ! Wow, this is looking great. 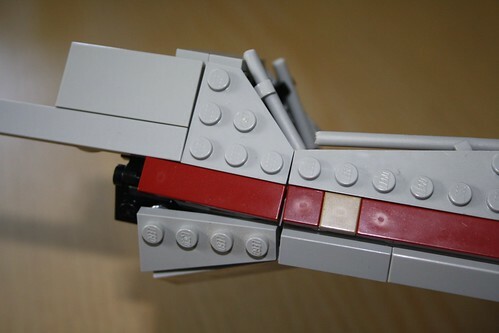 I've never seen that technique used for the cannons before, I also really like that you've decided the brick build the cockpit rather than use the crappy Lego version that comes with the new x wings. You've got some great angles going on. One thing i would suggest though is just to put another wedge plate in top of the wedge bricks next to the engines. Also, I haven't look at the lxf so I'm not sure it is possible, but the constant 2 wide tiles down the nose look a little bit thick to me. If you found a way to have it start at 2 wide at the cockpit front and go down to 1 wide where it meets the nose cone that would look incredible. Keep going, I would love to see some more updates ! Looks good. Let me ask: Do I see custom/modified/cut down Lego parts in there? Love the overall shaping so far and I cant wait to see some more updates! Thanks for the comments guys , keep them up ! I'd love to hear as many opinions as possible ! @Atlas : About the 2-wide tiles issue , I though so too at one point and looked at alternatives , but a close examination of various schematics showed me that the particular area's width decreases so slightly that there's no need to do that , as long as I portray it with the 47397/47398 pieces ( I hope you understand what I mean , it's kind of hard to put to words , I'd actually need to physically show you in order to properly explain it ). The shape of this is already looking nice, very smooth. Look forward to seeing this progress. Thanks for the comment ! Glad you guys like it . Please keep up the feedback , it really helps me . Really nice design. Is it all legal techniques? And how do you plan to make the wing expanding function? Just like Mike Psiaki's moc? Finally, I will be cheeky and ask if you plan to sell or make instructions when your done? I always love building people's mocs and I am not talented enough to build my own. EDIT: I was stupid and didn't read the whole post to see a partial LDD was attached. Sadly I'm using many illegal/unorthodox techniques. 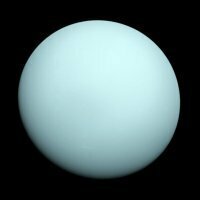 It's the only way to get the shapes and angles right in this scale. If you guys are interested I can make instructions for it when it's done , LDD can't show the illegal connections that will be used. The wings will probably just be on hinges , since I don't want to ruin the accuracy with a knob to turn for a gear function. Keep the feedback up ! Wow, nice! Can't wait to see this thing finished! This is looking very good so far. 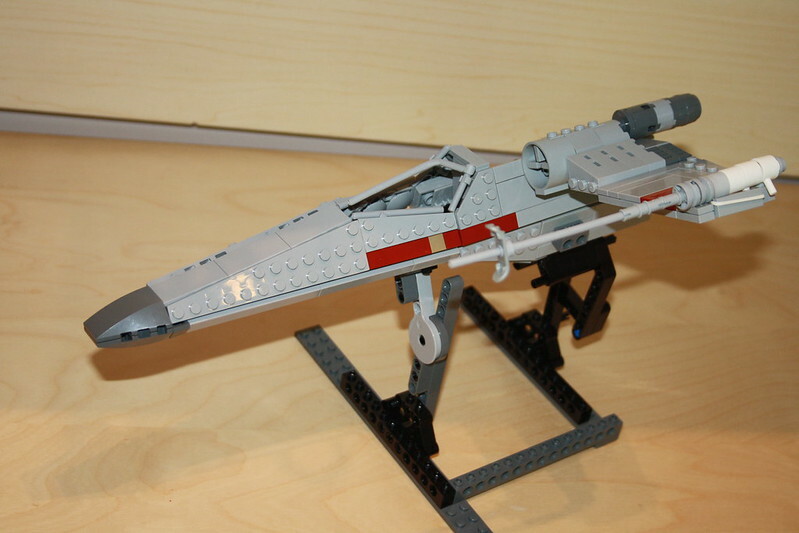 I am very happy to see that X-Wings are growing more popular again and more people are building their own versions. I think the problem atlas mentioned can be solved another way. agree that the whole nose section looks a bit wide. 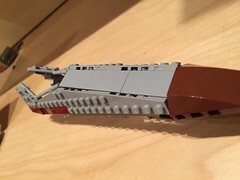 If you could move the wedges on the sides down by half a plate or a whole one without creating any problems with the parts underneath, I think that might help a lot. Thanks for the comments guys guys ! I had a bit of progress and now that 2 out of 3 BL orders are here I'll post an update on the next couple of days. 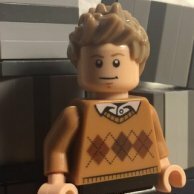 @Kit Bricksto (awesome name dude) : I totally get what you're saying . That way the wedges can be slightly angled inwards so it will get more narrow towards the front . That's a great idea and I'll consider it , but first thoughts are that I'm already fine with the small amount of "getting narrower towards the front" effect that the parts create as they are angled , and on a more technical note , it will be extremely hard or even impossible to achieve while keeping the 92946 parts on the bottom of the nose ( the ones that are currently black ). Nevertheless play with the idea before completely dismissing it , as it is a really good one. @Joebiwankenobi : Thanks for the comment man ! @Arthur Schopenhauer : I'm so happy you get that , because capturing the general "feel" of the model is just as important to me as all the angles and techniques . And the reason I chose Light Bluish Grey is exactly as you said : it compliments and captures that feel. Keep the comments and suggestions up guys , this is making the process much more precise , fun and creative . P.S. I'm on vacation for the next couple of weeks so building will greatly speed up ! I didn't exactly mean that. I think that it looks a bit strange having the edges of the wedges (rhyme wasn't intented :D) that tiny bit higher than the tiles on top. It doesn't matter that much in the back but right at the brim of the nose it doesn't look very good. I know how hard it is to get that right as I struggled with it for a long time on my T-70. 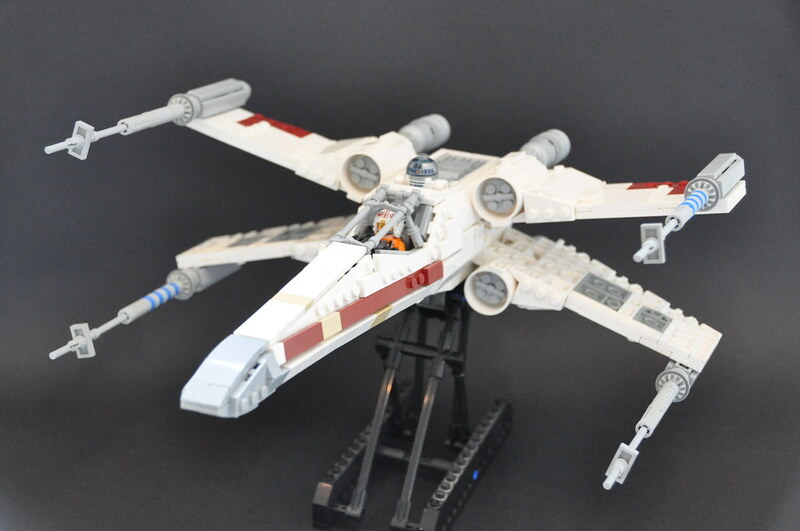 You might like to look at this guys fantastic T-65 here: He even has some instructions in his photostream and his design is quite similar to yours. Oh , I see what you mean now . That guys X-wing is pretty good , he uses almost the same technique as I do on that area ( although he posted it only one day later than I posted mine so there's no chance it's a "borrowed idea" , just minds thinking alike ). In his version the problem doesn't exist because the 2x4 tiles for the top part are 1 plate higher . that way the can't be lower than the top of the nose though. I think I can achieve middle ground with mine with both the wedges not being higher than the top , and the top not being as high as the nose. I'll get working and will update you guys by Friday . Hey guys , sorry for the double post but I think it's excusable since this is an update (just a small one though). 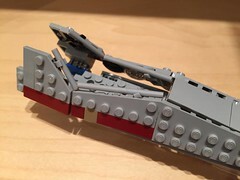 I worked on the angled part in the belly , and added a couple of tiles on the top of the cockpit . Please ignore the ugly "inside" of the cockpit , it will of course , be fixed , but I think I'll leave it for last. 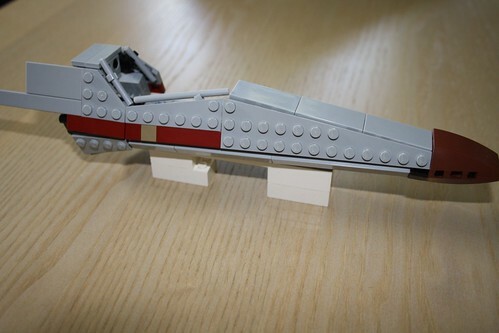 I also finished the main cannon on the wing. I am 100% sure about the techniques I used , but I'm not sure about the length . Please comment what you think about it . Personally , what bugs me and will probably be changed soon is that 2x4 wedge below the dark red tile. The angle isn't right , it should be replaced with a 2x3 wedge , and then the angle will be perfect . My problem is that if I do replace it with a 2x3 , it will (obviously) not be as long , and won't cover the whole area. I have an idea that fixes both problems , I'll test it out tomorrow. Please comment your opinions and/or suggestions guys , it really helps . Having built my own X-wing (and waiting for the last BL order before publishing it), I'm quite familiar with this vessel at the moment and I noticed something about your model. I hope you don't mind - I copied one of your photos and modified it to illustrate my point. Please, take a look. In your model, H1 more or less equals H2 (even if the white cockpit outline I drew is a little exaggerated). 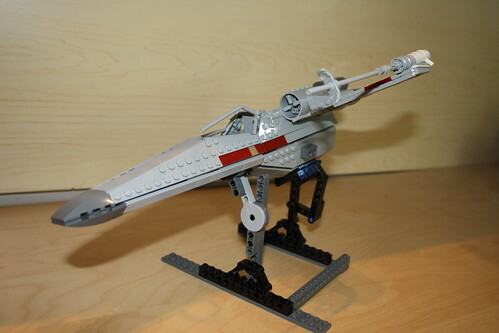 In real X-wing (if there is such a thing ;) ) it is not so: section H2 is twice as tall as H1. It won't be easy for you correct this mistake, considering the technique you've chosen but I think it would improve your model tremendously. Hey guys , new ( kind of late ,but I got a new job and went away on holidays for a while) update on the X-Wing. The body is next to complete ( only have the right side panels on so I can access the inside , as I'm trying to make some connections stronger). I'll probably add rigid hoses to cover the gaps between the panels. I also added PF lights to the exhausts , the photo doesn't showcase them that well but they shine in the iconic pink/purple colour. The big engine parts are ideal for hiding the cables , they won't be visible at all in the final model. The two main things that remain are the greebling on top, behind R2 ( I really need to buy the newest R2-D2 version - I only have the old one ) , and the detail in the back. S-foils are stuck in attack position for now since that's what you really want for displaying an X-wing , but I'm playing around with ways to make them close up for flight too. The stand is obviously thrown together in seconds just for now , I'll build a proper one soon enough.Finally , please ignore the hose on the canopy not being as bent as it needs to be , these things are tough to bend properly , but I think I have a solution . As always, please help me improve this by commenting your opinions and suggestions , it really helps a ton ( Also, click the images to see a better resolution on flickr) . So far, so good! Very nice angles and, as I said at the last update, very "rebel-esque" model! I'm waiting for more updates, keep up the good work! What is that part on the laser cannon? 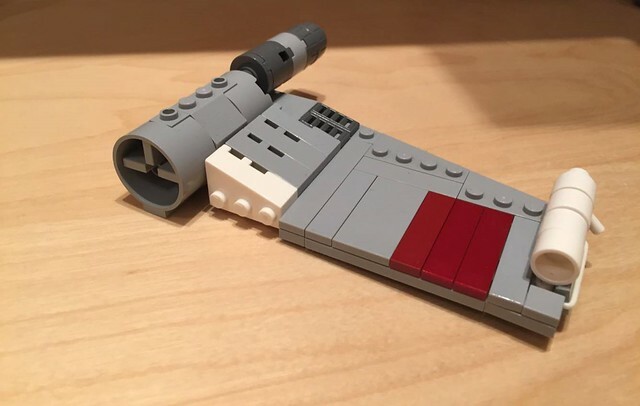 Is this LEGO? @Arthur Schopenhauer : Thanks for the comment man . The next update will probably be the finished thing ! 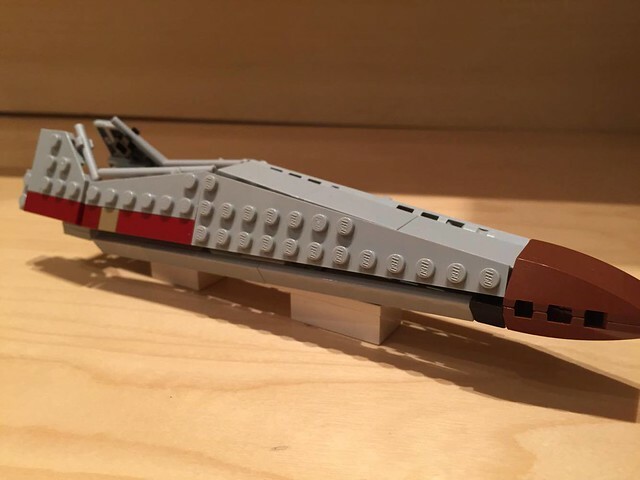 @La Chupacabra : Do you mean this one [ http://www.bricklink.com/catalogItemIn.asp?P=88295&colorID=66&in=A ] ? If so , it's a minifig shoulder armour part from some Prince of Persia sets . Glad to see that you're still working on this. I like how you incorporated the engine lights.